hd00:10The jiankou to mutianyu section of the great wall of china in near beijing. man made wonder of the world. hd00:10The Great Wall of China. 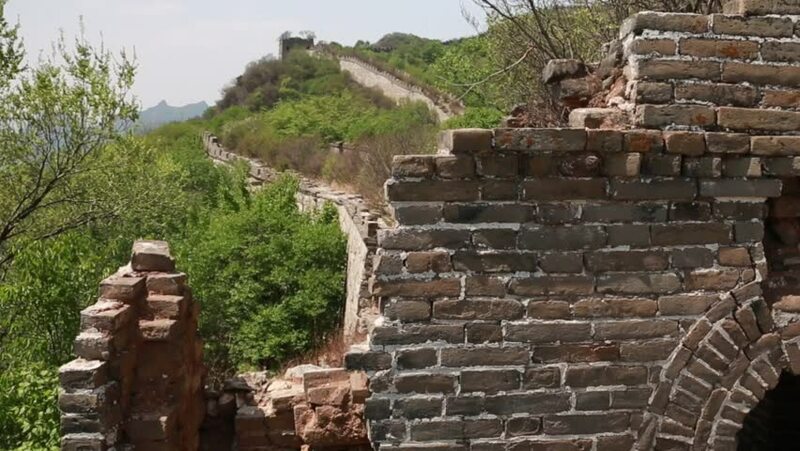 Hiking from the unrestored ancient Jiankou section to the restored Mutianyu section. Located near Beijing China. hd00:08The Great Wall of China. Hiking from the unrestored ancient Jiankou section to the restored Mutianyu section. Located near Beijing China.